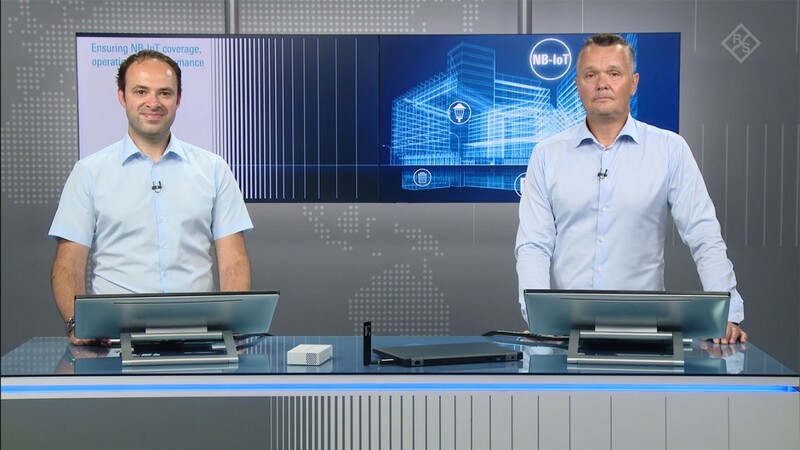 Rohde & Schwarz mobile network testing is at the forefront of development and innovation in network testing technology and techniques to test QoE and QoS. 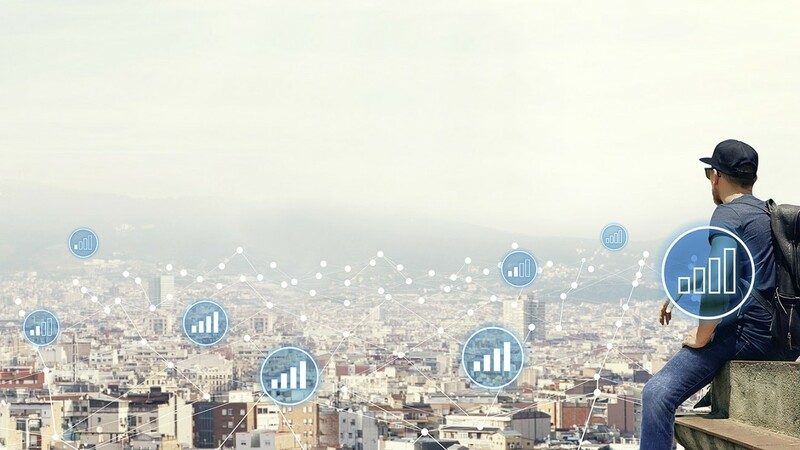 Stay at the forefront, too, and keep tabs on what’s new and exciting in the mobile network testing world – from industry news to events to new product introductions and updates. 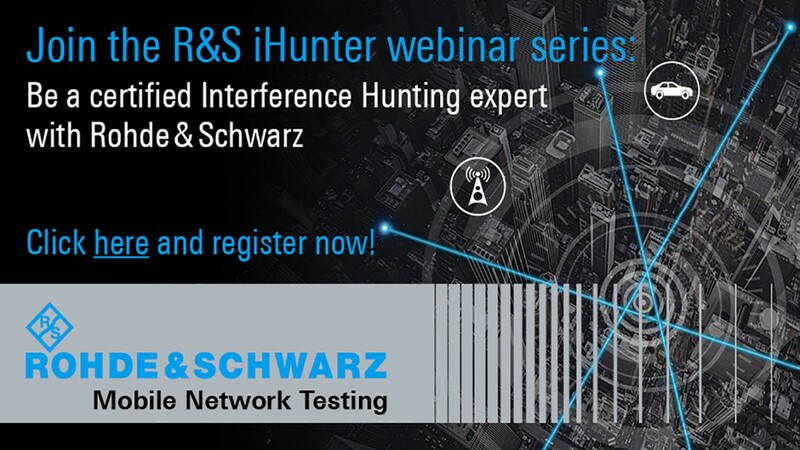 Join Rohde & Schwarz experts for a free 1-month online training program packed with weekly webinars and material for you to develop your interference hunting skills and knowledge and become a certified iHunter professional. Every new device entering the market represents a challenge to network operators. Flagship devices that introduce new operating systems, services and chipsets to the network are particularly challenging. 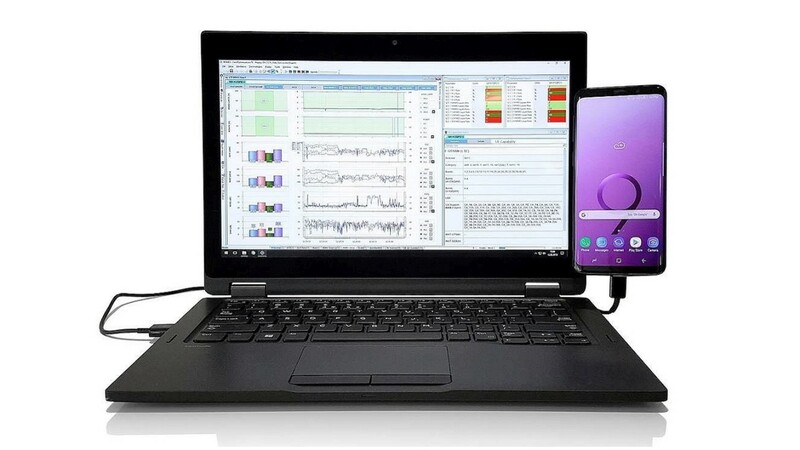 Rohde & Schwarz mobile network testing lets operators anticipate potential issues by supporting Samsung S9 smartphones in R&S®ROMES4. This way, users can verify the smartphone’s behavior in real-life conditions and operators can optimize the performance of their network accordingly.